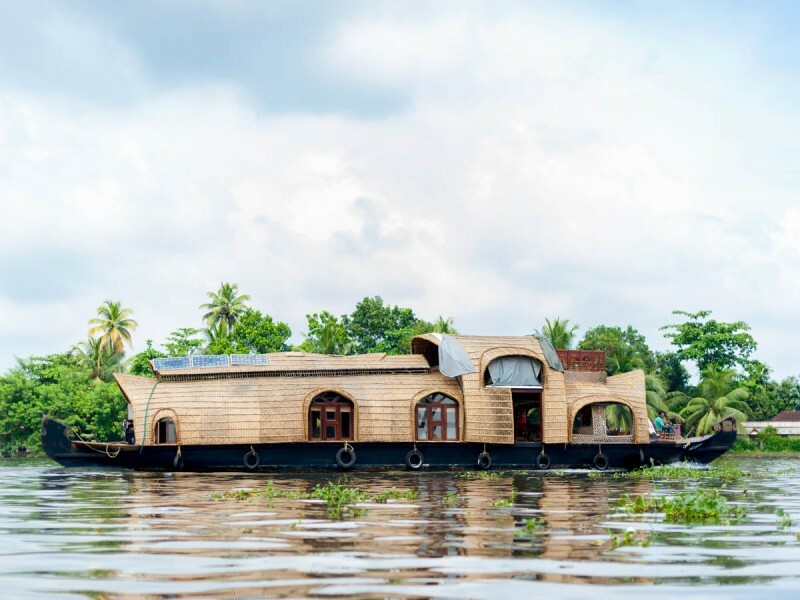 Kerala-Kumarakom Houseboat Tour Package 2D1N Starting from 7,500.00 for two people. Includes All meals, 5 Hours of Cruise, Sightseeing. 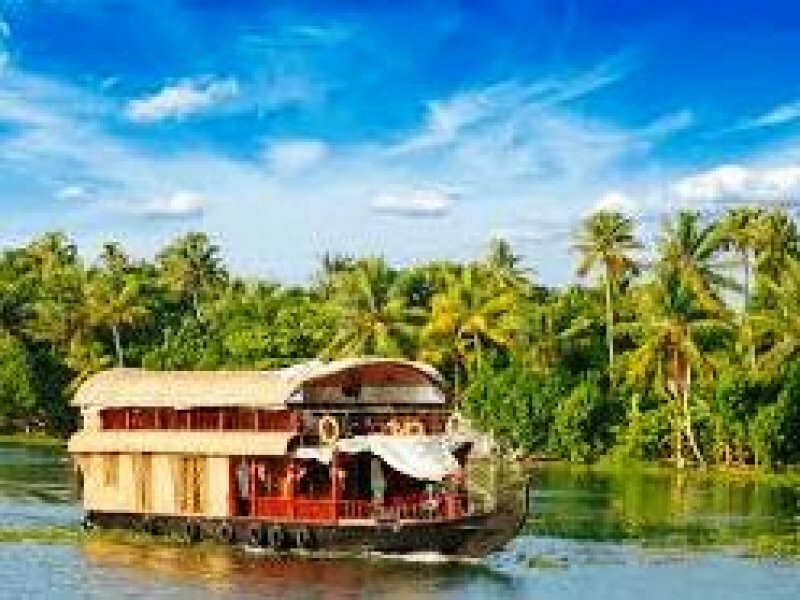 Head to the backwaters of Kerala (Kumarakom) to live the unique experience of staying on a houseboat for the rest of the day and night. The boats are self- sufficient and cater to all creature comforts based on the requirements. Pre-order your meal with us, including special requests and dietary requirements. The meals are cooked fresh on the boat and served as per your convenience. Kumarakom is known around the world for its backwaters. Surrounded by streams and dotted with emerald stretches of greenery, Kumarakom is an inviting location for travelers to unwind.Vast patches of palm trees, coconut groves and paddy fields offer mind-blowing scenery to spectators. Just after the generous monsoons, it receives greenery abounds this region making it a delight to beat.Kumarakom also houses one of the most renowned bird sanctuaries of Kerala. Egrets, darters, herons, teals, waterfowl, cuckoo, wild duck and migratory birds like the Siberian Stork visit here in flocks. The region is rich with fish, of which the most prominent is Pearl Spot more popularly known as Karimeen locally.Kumarakom is famous for the enchanting boat races conducted during Onam Season, the major festival of Kerala celebrated during the months of August-September. Boats of different sizes and varieties such as Odi-Vallam, Kochu-odi Vallam, Churulan Vallam Iruttukutthi Vallam, and Chundan Vallam participate in the race.